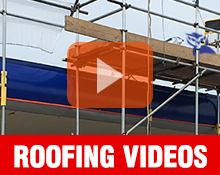 Roofwise are your #1 choice for roofing services in Leicestershire. 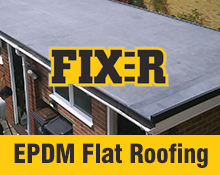 With over 40 years experience and thousands of happy customers, we offer a complete roofing service for your business. No job is too big or too small. From factories to schools - we are putting a roof on Leicester. Call today for a fast free site survey and quote. No job is too big or too small. 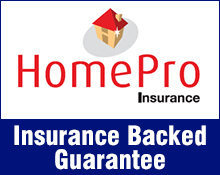 Contact our team today for a fast free quoatation. 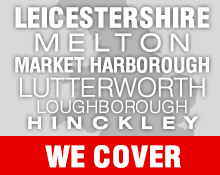 We cover Leicestershire and the surrounding area.